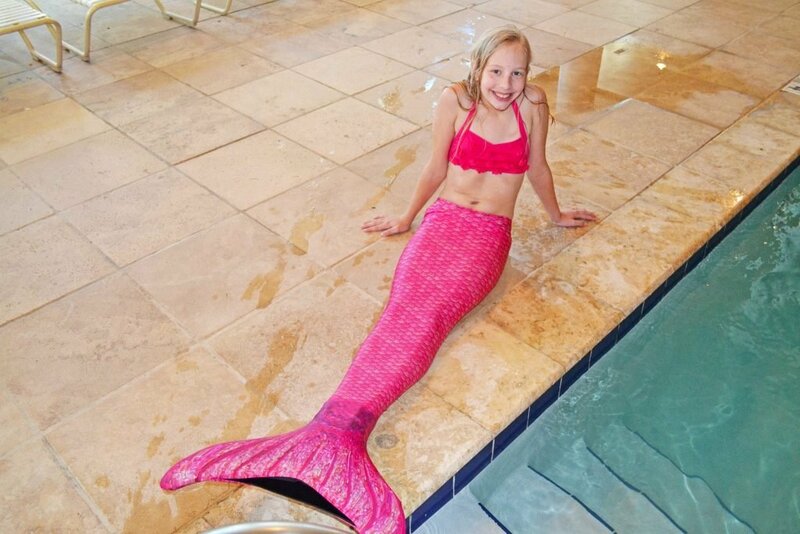 Let our skilled instructors teach your kids how to swim in one of our mermaid tails or shark fins in this semi-private class at the Clubhouse Outdoor Pool. Classes are limited, so advanced reservations are required. Visit the Club Desk for more information and to sign up. The cost is $50 for Spectrum Resorts guests and $55 for non-Spectrum guests. Make reservations at the Club Desk by calling 251-550-2918 or emailing rlampe@spectrumresorts.com.